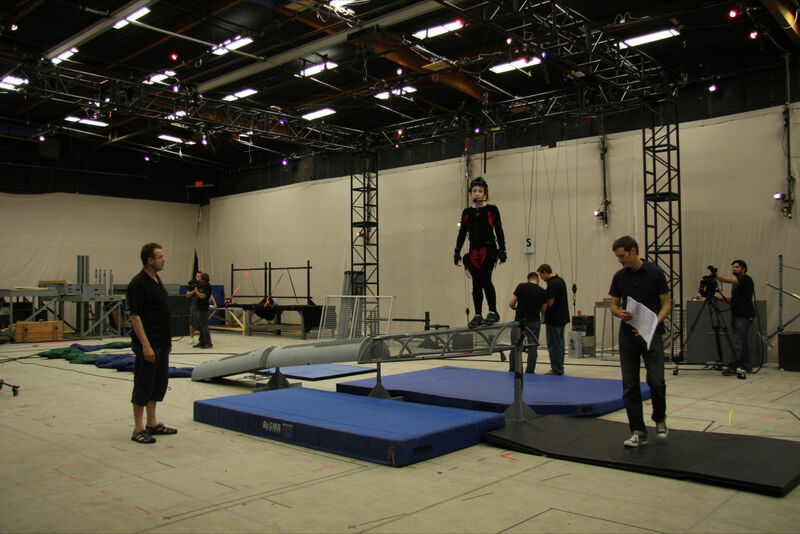 John was interviewed by London Film School on working in Motion Capture in summer 2016. Watch a clip here. 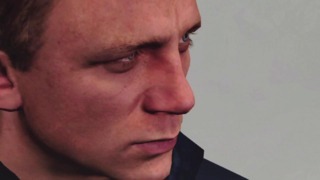 Read the new Guardian/Observer Games interview with John on Directing in Video games here. John has recently teamed up with Motion Capture performers Oliver Hollis-Leick and Gareth Taylor to form The Mocap Vaults, dedicated to inspire and inform those working in or wishing to work in this exciting sector. Workshops are expanding and have been held in London, Shepperton, Los Angles, Las Vegas & Stuttgart. He has recently added green screen & VFX to his skill set by directing this commercial for the recent iOS game “Playworld Superheroes” for Starship Games. John recently contributed articles on directing in games with Develop and Broadcast magazines. John has directed voice at the London based studio on various video games for several developers including Crytek “Arena of fate”, Piranha Bytes “Risen 3: Titan Lords”, Jagex “Runescape”, Deadalic Entertainment, Phenomic & many others. He is a Mentor on the 2nd year Final Projects & “Moments of Consequence” interactive drama project on the new National Film & TV School Games course. He was Motion capture and voice Director on the 2012 James Bond game 007 Legends with Eurocom, for Publisher Activision & Eon Productions. Showreel here. John worked with Creative Director Ryan Payton at Seattle based Camouflaj Game studio and directed Performance Capture at House of Moves studio in Los Angeles for a demo of the new game Republique, trailer here. exploring neuroscience for Tate Kids with Preloaded Games Studio. Playstation game & Audiomotion Studios on an animated feature film project. directing motion capture shoots, animation and voice performances. The game was announced at E3 to great excitement in 2009. 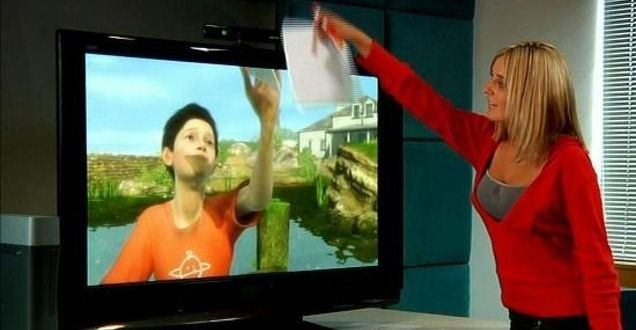 Watch Peter Molyneux present Project Milo. There was further interest generated at TED summer 2010.